The U.S. government is a “symbol of tyranny against humanity”, according to a post on a Twitter account connected to Ayatollah Ali Khamenei, the supreme leader of Iran, in the wake of the release of the CIA torture report. Khamenei also blasted as “shameful” then-U.S. President George W. Bush’s order that gave powers to the CIA to use enhanced interrogation techniques like waterboarding and sleep deprivation on terror suspects shortly after the Sept. 11, 2001 attacks. A 600-page executive summary of the report was released Tuesday by the Senate Intelligence Committee that resulted from a five-year investigation into CIA interrogation techniques under the Bush administration. President Barack Obama disbanded the controversial practices when he took office. The report found that terror suspects were subject to brutal and unjustifiable interrogation methods, such as rectal rehydration and rectal feeding. It also found that the torture techniques didn’t produce intelligence that could have been acquired in less harsher ways. 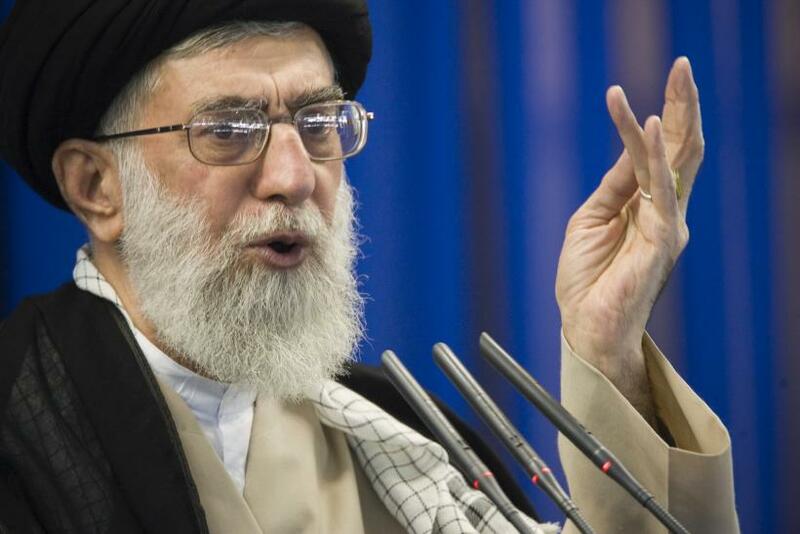 Iran’s Supreme Leader was implying that the U.S. was hypocritical when it comes to human rights.